Electronics Arts has let it slip that Battlefield 4 players will soon be able to rent their own servers. When this is due to happen is still unknown; but it will likely be when EA is able to ensure the server shortages that Battlefield 3 experienced are not repeated. 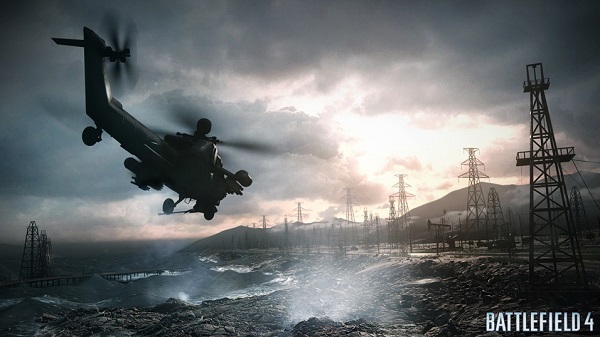 However, the server issues that have plagued Battlefield 4 since its launch are not yet fully resolved; and it might be likely that any plans for rented servers will have to wait until DICE manages to fix the major issues. Although these issues have not affected the planned release of any DLC.